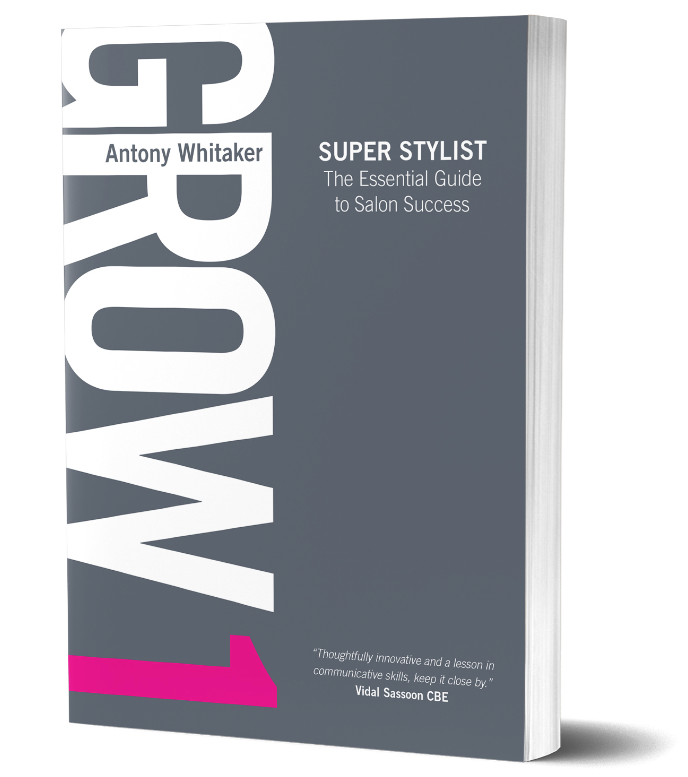 I wanted to reshare an incredible article by my dear friend Antony Whitaker who is an expert in the industry on business growth! I felt his insights were “spot on” and you deserved the opportunity to receive the message! 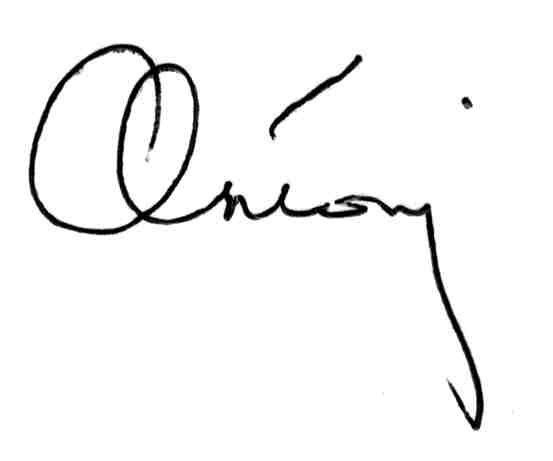 Thank you for all that you do for our industry Antony! 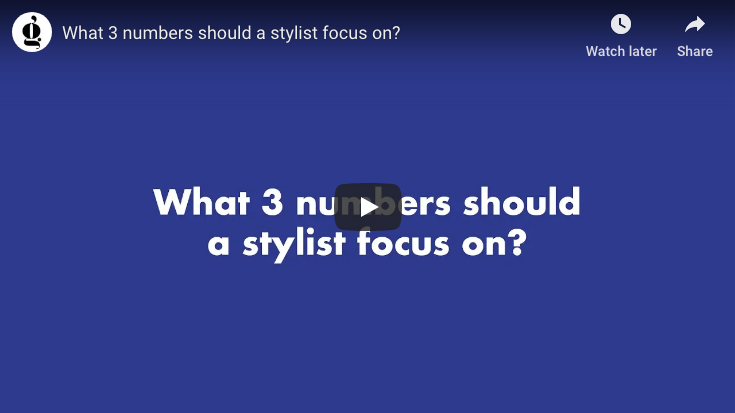 The bottom line is, ‘the more you do the more you get’, so if you’re a hairdresser (working for someone else) what are the most important figures to focus on? The average bill is the figure that comes from dividing your total sales by the total number of clients serviced over the same time period. For example, if you achieved a total weekly revenue of $2,000 and had a total of 40 clients that’s $2,000 divided by 40 which equals an average bill of $50. If you’re in a situation where you are churning through clients and producing high weekly revenue, on the surface that may be impressive. But if there is a low percentage of them returning that’s a problem (unless you are working in a holiday resort).